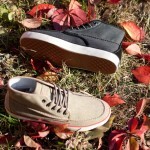 Check the latest style from Dickies’ emerging footwear collection, The Dickies Workhorse Mid. 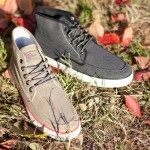 The kicks offer a fresh 3/4th style boot in both grey and tan canvas, an impressive addition to the progressing streetwear line of the workwear giant. 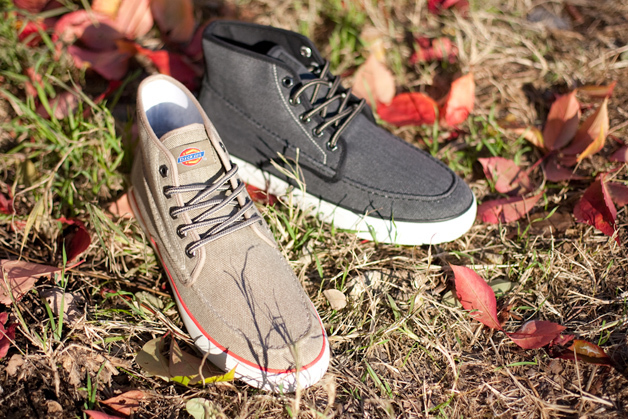 The Workhorse Mid will be available soon at select retailers; we’ll let you know when it drops. For now, click through for a closer look at the release.